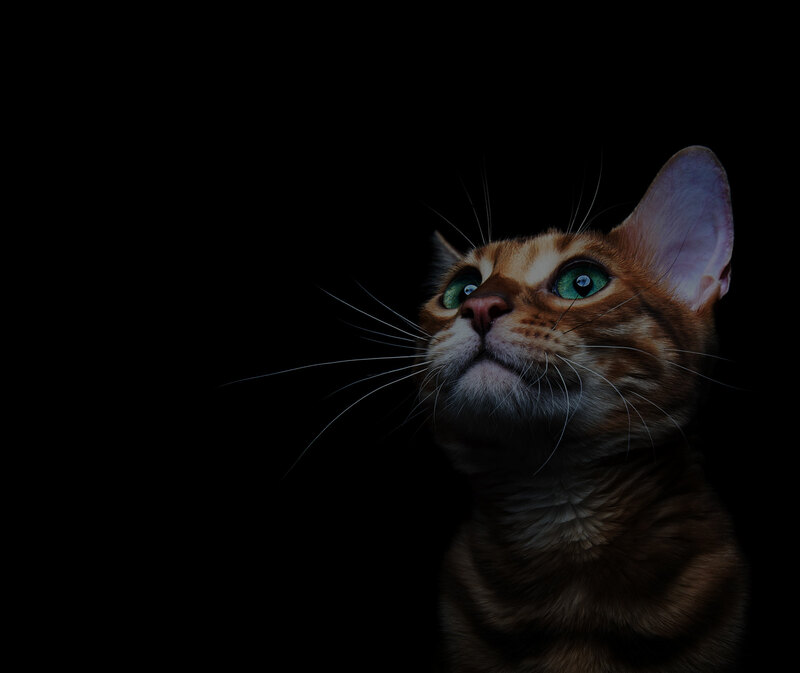 After veterinary school, veterinarians have the option to go directly into private practice or to pursue additional focused training through internships and residencies. Dr. 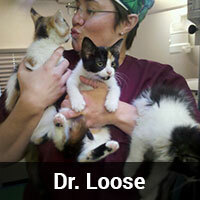 Loose chose to pursue another four intense years of specialization to become board certified in emergency critical care medicine and surgery. It is because of this additional depth and diversity of training that has allowed her to maintain a level of services above that typically provided within the house call environment. 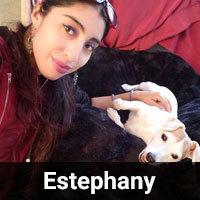 Estephany is passionate about taking care of animals and animal lovers. 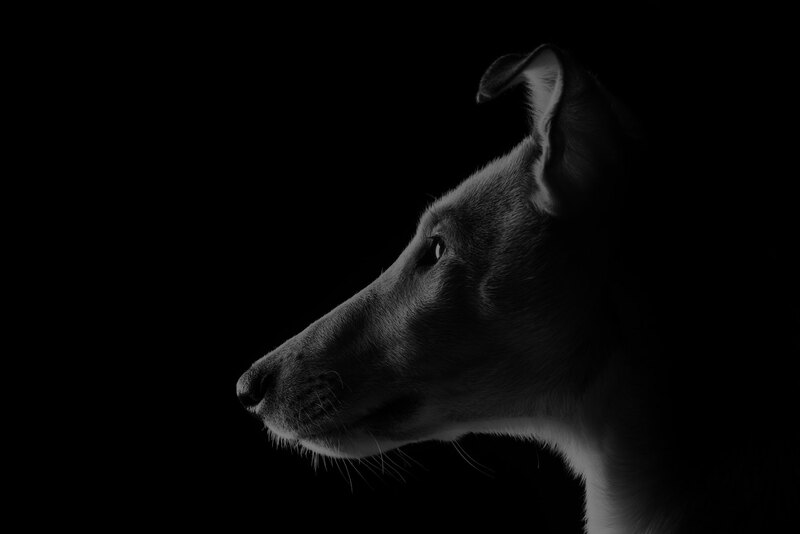 Having been in the animal field for over 10 years, Estephany has a drive to help and understand various aspects of animal health. She started out as a groomer, then doggie day care giver, and then explored aspects of of the animal shelters such as Animal Care & Control and for local rabbit rescues. While she may be part time with our hospital, Estephany has been a devoted assistant for over 6 years while maintaining her full-time position with the Animal Medical Center in their surgical discharge and surgical preparation departments. 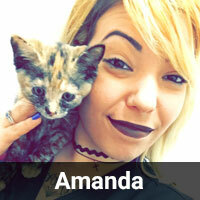 Amanda has a long history of working in varied veterinary fields. She has been active in general practice, but currently is responsible for handling the pets in the Critical Care Unit at Brooklyn VERG. While she works for us only one day per week, it is a very important day of the week. Amanda's primary responsible is ensuring the anesthesia, surgical preparation, and patient recoveries go smoothly and as comfortably as possible for your companions. 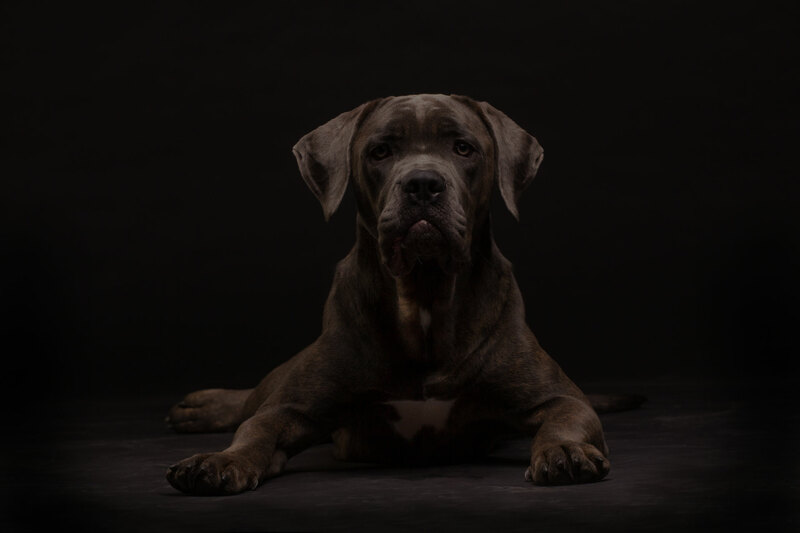 She has two wonderful mutts, and one very demanding cat at home!